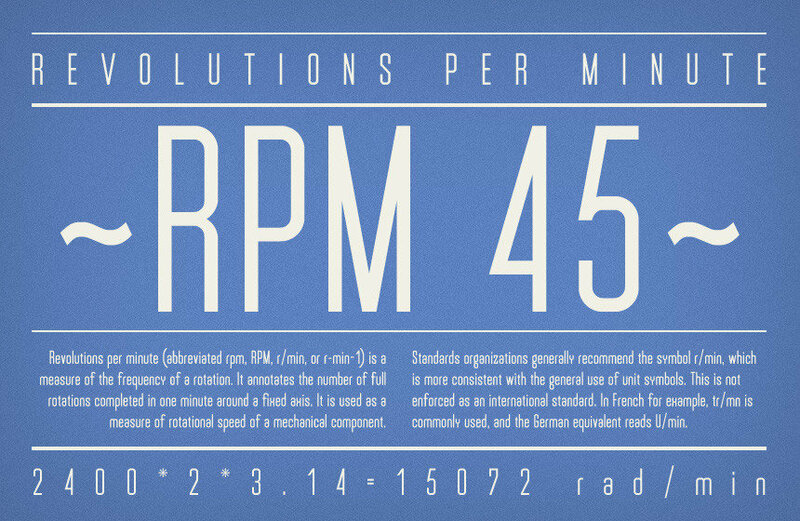 RPM 45 is a spivvy—I’m also quite partial to that particular hue of blue they have used for the graphics—free condensed font from the Infamous Foundry. The uppercase set sets you on one course, but then look at the lowercase a, b, c etc and you’ll quickly see you are not getting a regular starched hard line condensed font. 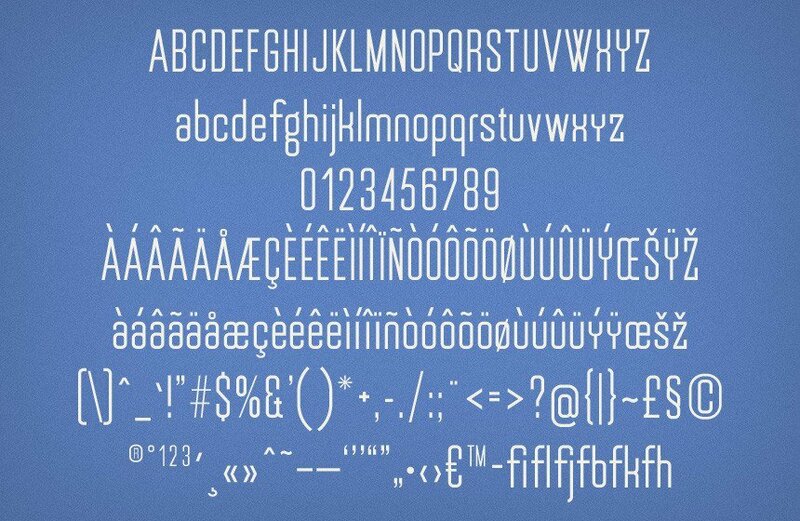 This font has taken inspiration from the French alphabets of the 1930’s period. It’s really smooth. RPM 45 is certainly free, but it’s good for ones personal karma if one donates via the “Pay what you want” button. RPM 45 is well worthy of some of your cash, so ring it up buddy.